FULL LEATHER, IMMACULATE CAR!! 3 MONTHS WARRANTY!! 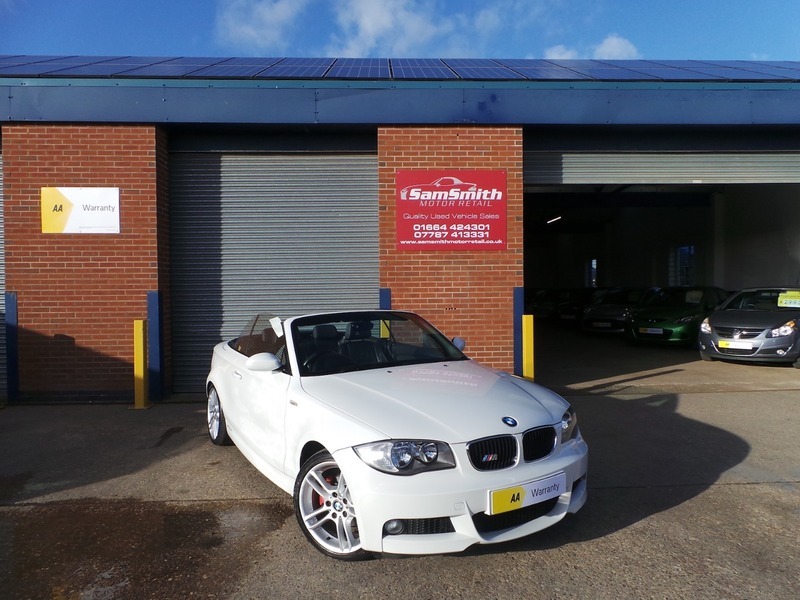 We are proud to offer for sale this stunning BMW. Looks brilliant in white/black roof combination along with the wheel upgrade! Very nice service history and an MOT until December 2019. Very car proud previous owner who has kept this car in stunning condition. Drives without fault, don't miss it!